Near the Granery Square Shopping Center in the heart of Valencia, Sunshine Valencia Valley opened its doors at Valencia Valley Elementary in the fall of 1988. Sunshine Valencia Valley services children and families at Valencia Valley, Wiley Canyon, Old Orchard, Meadows, and Newhall Elementary. Jamie Powell, a former Sunshine camper, began her working career with Sunshine in April of 2007. Throughout her tenure, she has the opportunity to work in a variety of administrative roles at Sunshine, including head teacher and assistant director. Jamie took over the director position at Valencia Valley in June of 2014. 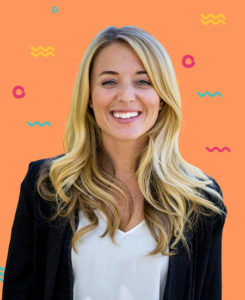 Jamie is a graduate of Cal State Northridge with a Bachelor’s Degree in Liberal Studies and is currently finishing her Master’s Degree in Education from the University of La Verne. She absolutely loves being around children! Jamie lives locally in Santa Clarita with her husband Tim, a former employee of Sunshine Day Camp. The greatest thing about Sunshine is our staff. 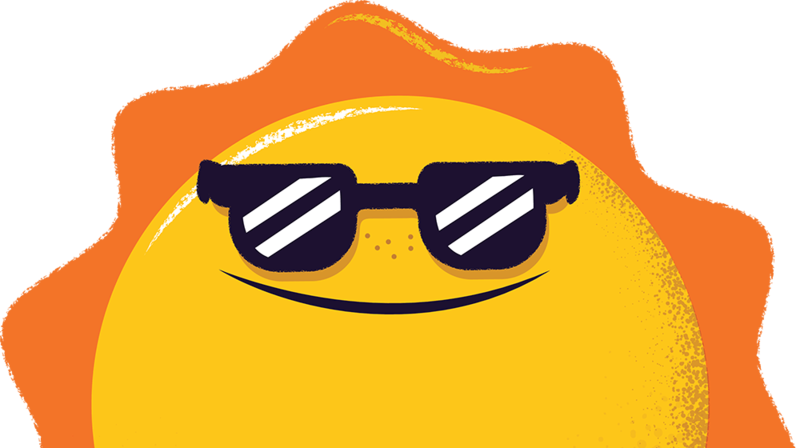 Sunshine “counselors” combine fresh, creative ideas with high energy to create a lively learning environment for your child. Many are college graduates and many others are teachers-in-training. And, their playful personalities and strong moral character make them excellent role models. Inspired by our fun, summer camp atmosphere, each counselor has a nickname, too. Whether you’re talking to Cricket, TicTac, Squirt, or any other staff member, you’ll notice our most outstanding quality right away—we really love kids!